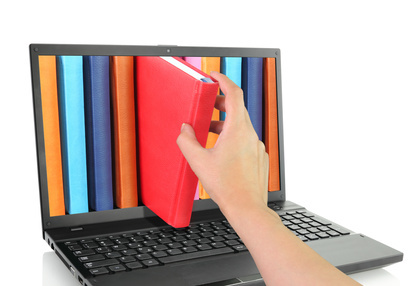 The e-book revolution had us thinking we’d never need bookshelves again, but librarians and digital storage experts are becoming concerned that digital media won’t have the same long-term stability that paper has. After all, paper from ancient Egypt has survived through thousands of years and is still readable today. But as e-readers and other electronic devices evolve, they may “orphan” the current data formats, leaving today’s readers and researchers with nothing but error messages.